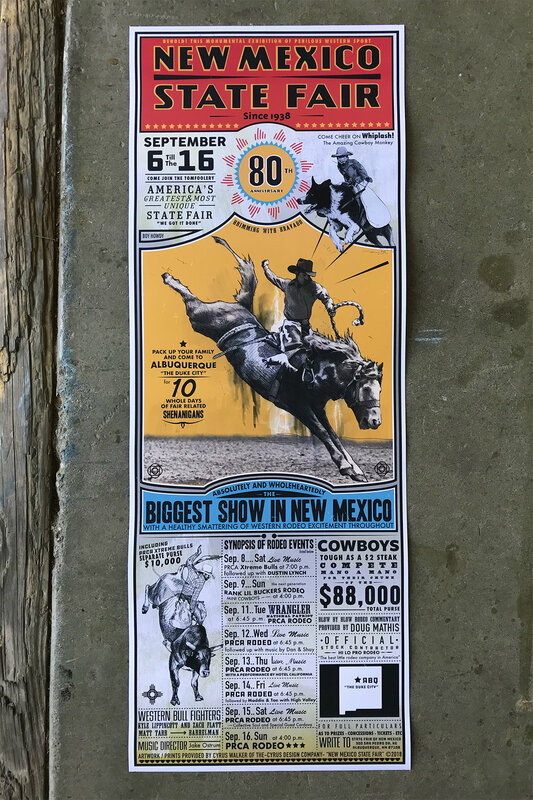 The lost art of Rodeo Posters. Revived and Reinvented. 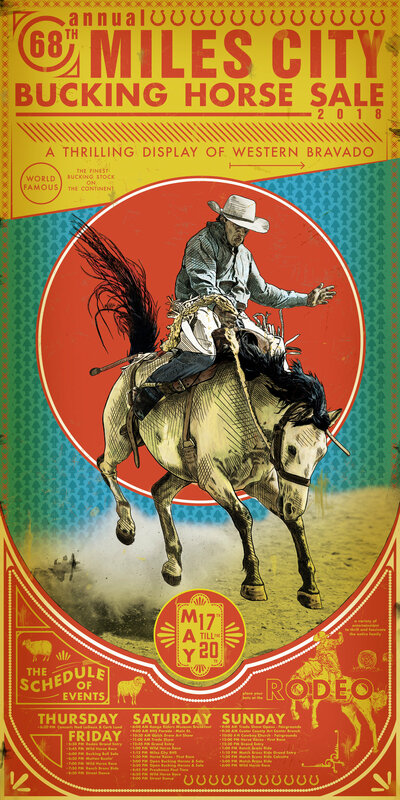 If you have a Rodeo that needs some decent promotional material please let me know and we can work something out.